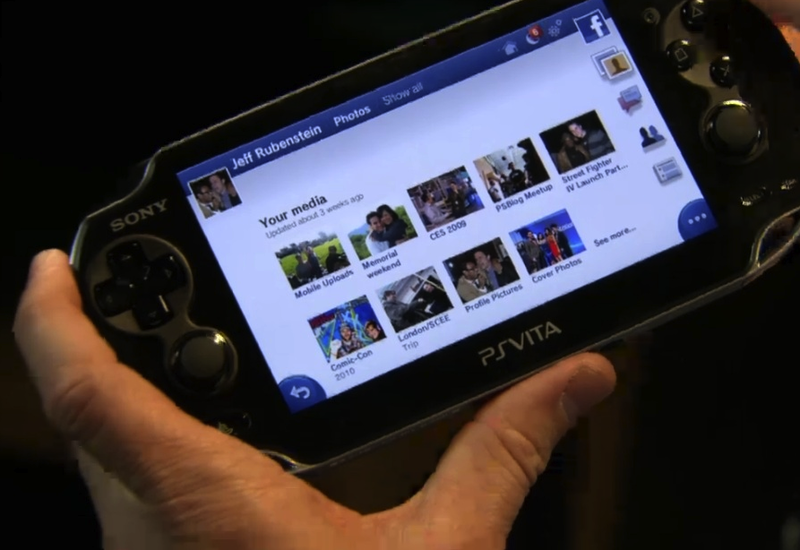 PS Vita Facebook App Is Back! The last week the Facebook for PS Vita was pulled of the Store after customer's complaints about numerous problemas and bugs. Sony stated that the App was removed for investigation and a corrected version will be available soon. That day has come and the fixed app is back online in the PS Store. Facebook service for the PS Vita has been completely restored, and the Facebook app is now available for (free) download on the PS Store.